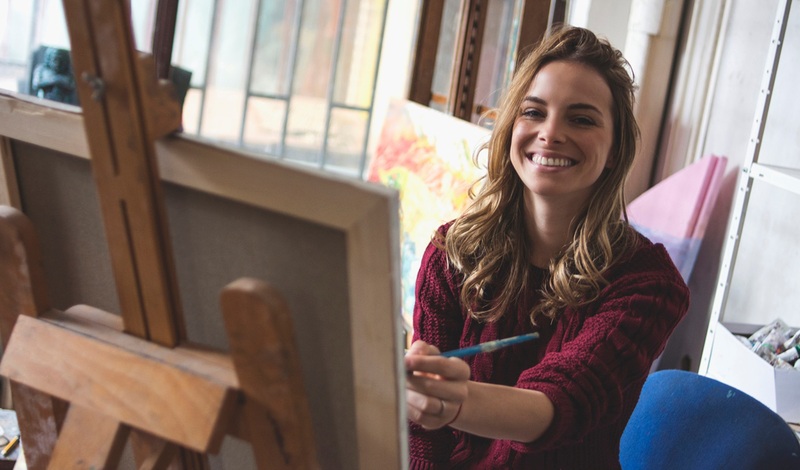 A state initiative unveiled by Governor John Hickenlooper will provide affordable housing and work space for artists and arts organizations in an effort to position Colorado as the nation’s leader in artist-led community transformation. A first of its kind in the country, Space to Create will advance mixed-use projects that blend affordable live/work space for artists and their families with non-residential space for creative enterprises and organizations that serve a critical community need. A total of nine projects will be launched in eight regions in Colorado’s rural, small town and mountain communities over the next eight years. Each project will be customized to meet community needs for workforce housing and commercial space for artists and creative entrepreneurs. The first project will start this year in Trinidad. After that, regions will be prioritized based on readiness, public will, commitment of local resources and housing demands. The effort is being led by the Colorado Office of Economic Development’s Colorado Creative Industries, the Department of Local Affairs, History Colorado, the Boettcher Foundation and Minneapolis-based Artspace, which will serve as lead consultant. Artspace, which runs a network of 35 affordable arts facilities in 13 states, is working on its first Colorado project in Loveland. The organization is renovating the old Feed & Grain building downtown into a commercial arts hub. The $12 million project will include 20 new affordable residential and work units. It also will have community and exhibit and event space, a computer lab, community laundry room and outdoor courtyard.